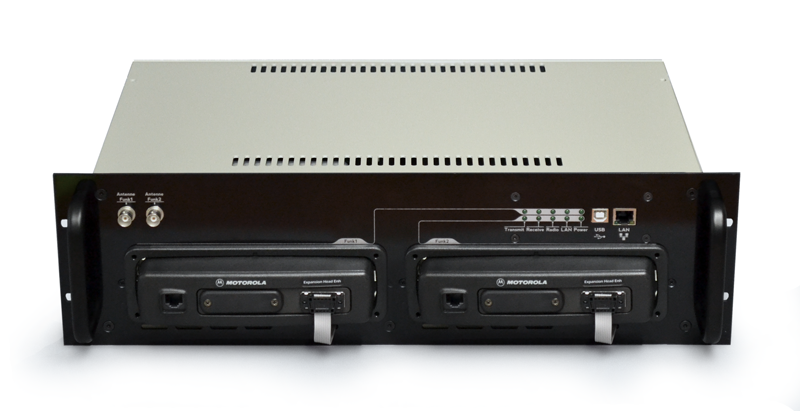 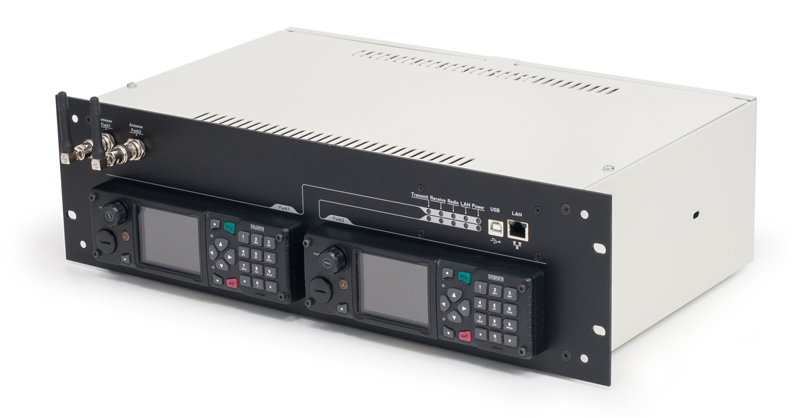 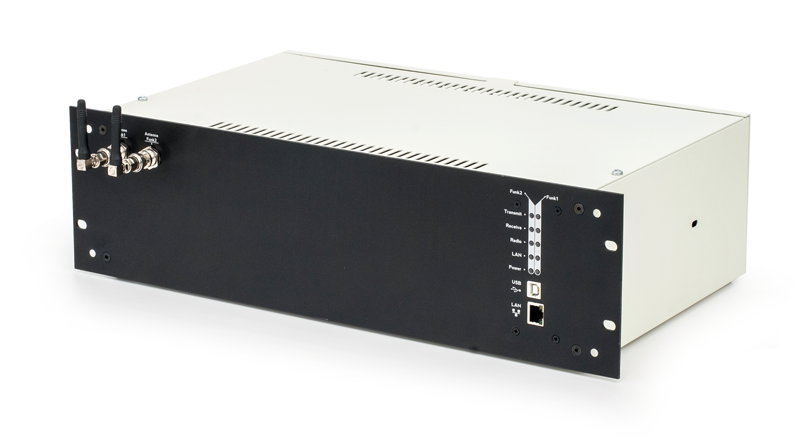 IP Radio Unit – Gateway between TETRA or analogue radio and VoIP. 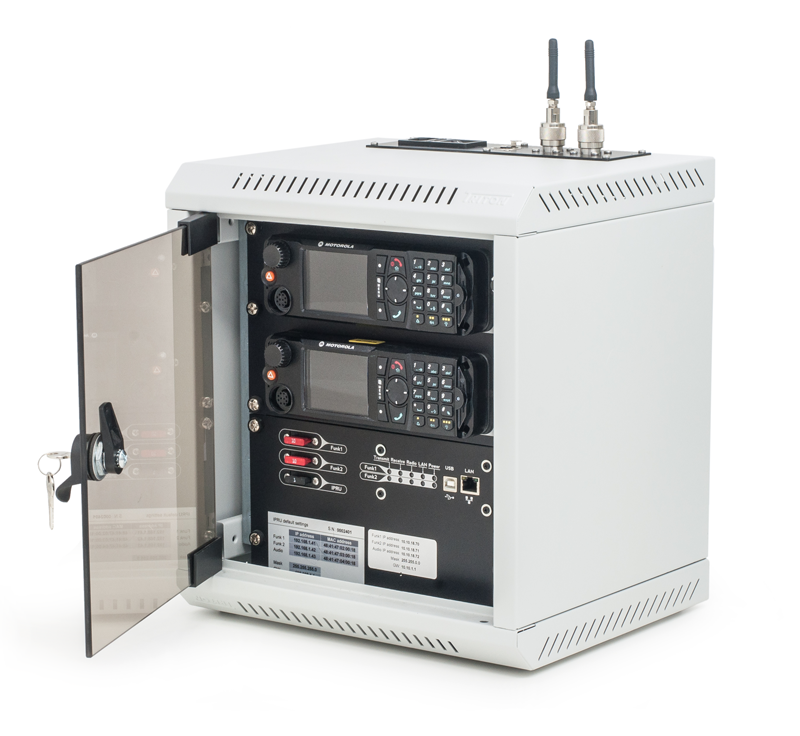 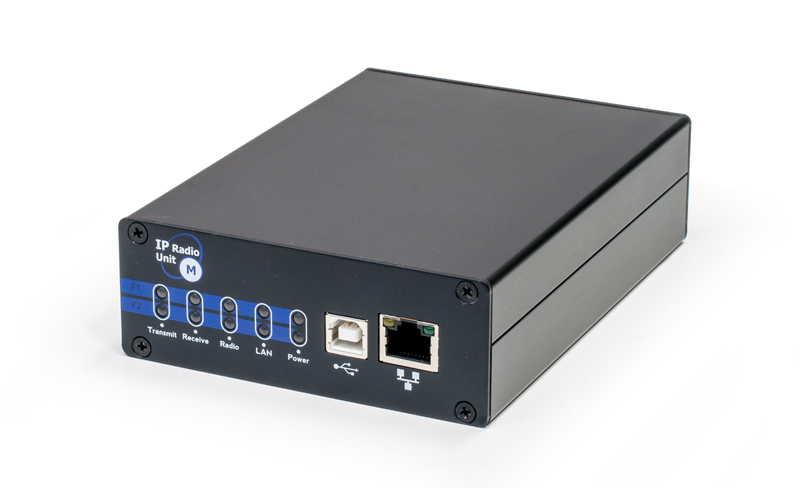 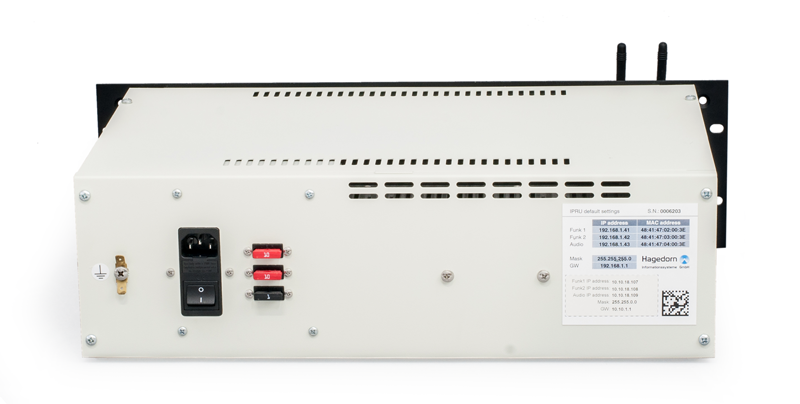 The IP Radio Unit is a dedicated device designed especially for BOS market and its mission critical application needs. 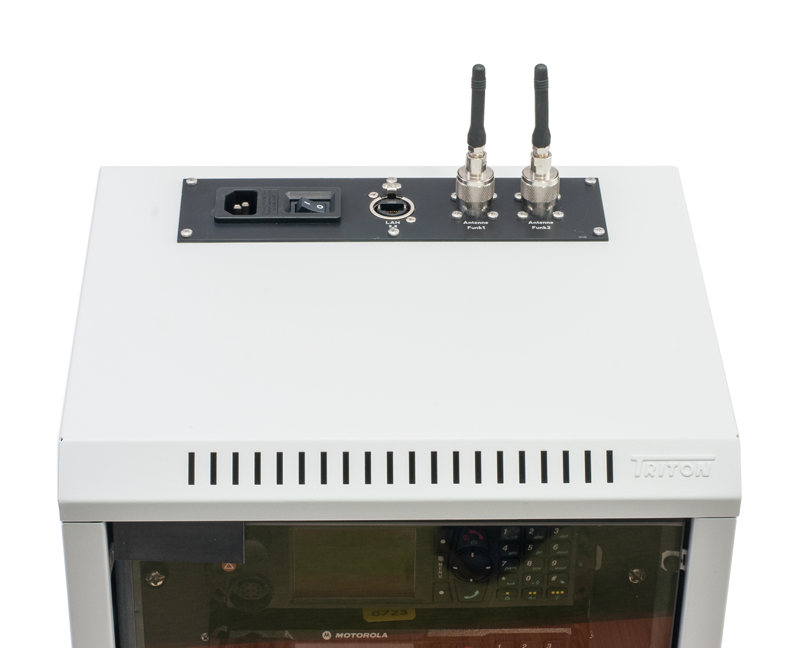 Moreover, it is suitable for the private customers such as transportation, public safety or industry. 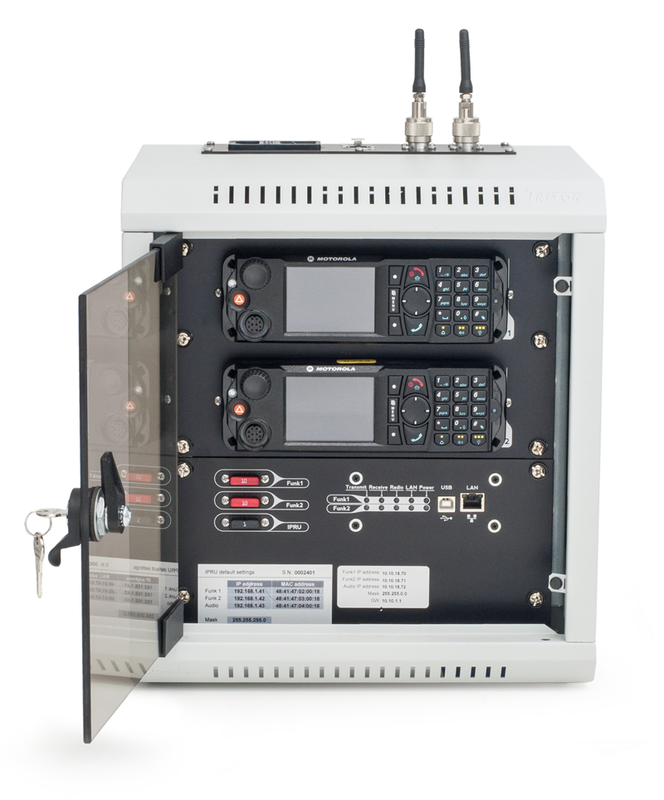 IP Radio Unit is fully customizable and configurable using any standard web-browser thanks to its built-in web application.